It is time to think about Easter decorations because one of the holiest holidays is just about to begin. To begin with, we would like to say that one of the most impressive parts of Easter is the egg hunting. This is a time when both parents and kids enjoy to spend together. Some people do a lot of efforts to decorate their home properly while other stick to simple and easy-to-do ideas. To be true, wasting a lot of your time means more money out of the family budget while being practical will save you not only money, but will also open your mind for interesting Easter decoration ideas. Have you ever thought of buying reusable things that you can collect over the years? Do you do that? In case you have a big collection of items, we will assure you that combining them in a single decorative composition can have a pretty amazing effect. In order to get a natural look inside your Easter home, make sure that you have found enough fresh flowers and plants. 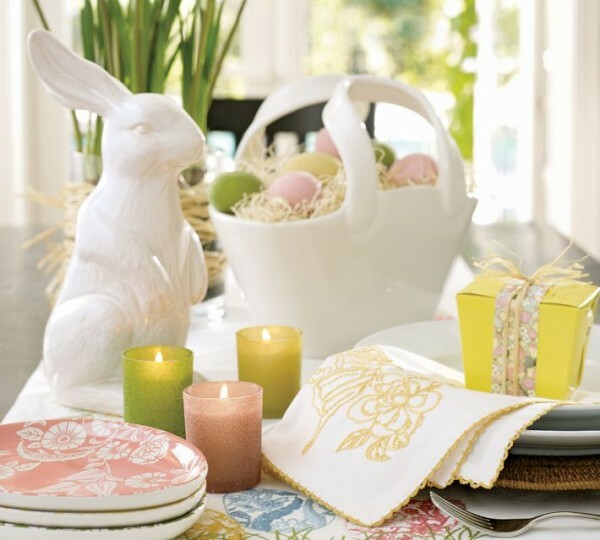 Well, be suggest that we stop talking now and let you explore this beautiful collection of Easter Decoration Ideas. They are carefully chosen and sorted by complex factor because we don’t want to make you spend a precious hour of your life installing a single item, while you can enjoy a walk with your family instead.